It's no secret that new digital technologies, especially cloud, analytics, mobility, IoT, cognitive, and blockchain, are causing huge amounts of disruption across the entire technology landscape. This program focuses not so much on what these technologies are but rather what effect they are having upon the services market. These effects can be classified into three megatrends: services evolution, services economics, and services ecosystem. Services evolution represents how the IT department is moving from being traditionally viewed as a cost center to a competitive advantage in a company's strategy. Companies are realizing that digital technology must be embedded in every piece of their organization and perhaps more importantly, this technology must be used to transform their business model. Services economics represents the fundamental change in the way services are both contracted and delivered. In terms of contracting, customers value flexibility more than cost as the pace of change makes customers weary of getting into long-term arrangements. Services ecosystem represents how the technology competitive environment is no longer isolated to the traditional hardware/software/services trichotomy, but rather vendors are basing their portfolios on the needs of their customers. To achieve this, this program leverages the insight of 120 analysts, based in 52 countries, whose subject matter expertise spans across project-oriented, outsourcing, and support and training services to provide a 30,000ft view of the major trends shaping the services market. 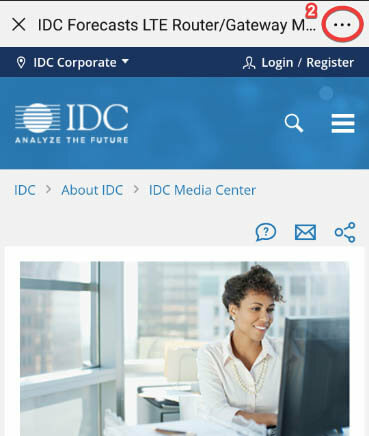 This program also leverages several IDC data sources, which include the BuyerPulse Deals Database, 126 market forecasts across 18 submarkets and 8 regions, vendor revenue for 410 services vendors, and multiple IDC-generated market research surveys. 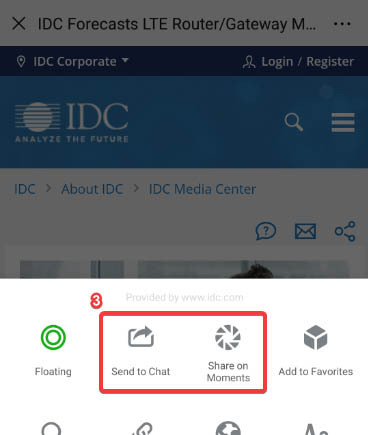 In addition to the insight provided in this service, IDC may conduct research on specific topics or emerging market segments via research offerings that require additional IDC funding and client investment. Worldwide Services. 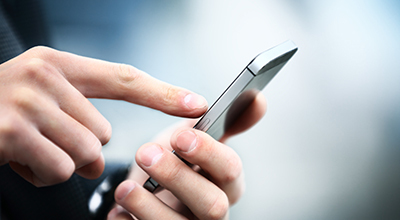 What are the most significant global and regional trends shaping the services industry? How can service firms successfully establish ecosystems that include a variety of industry players to address opportunities such as IoT? Which are the top service players in the world and why? How can an IT product company successfully compete in the services market? To what extent are customers planning to increase/decrease their spending on IT services in the coming year, and where will they make those investments? What upcoming business models do we expect will emerge in the evolving services industry?